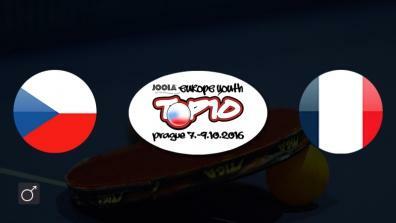 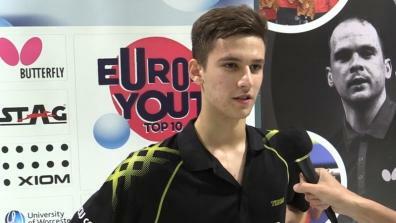 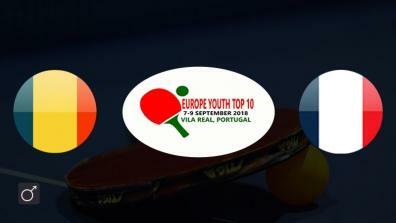 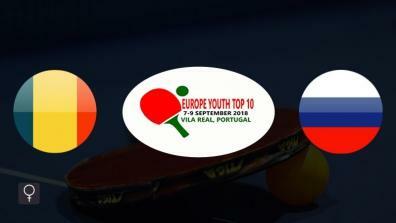 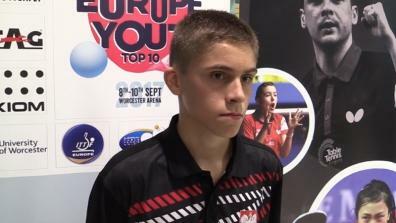 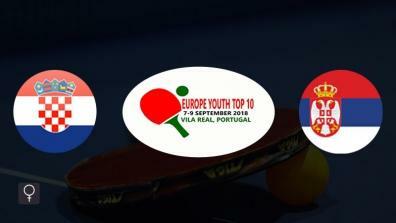 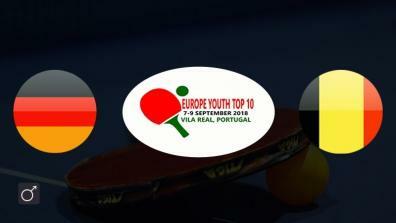 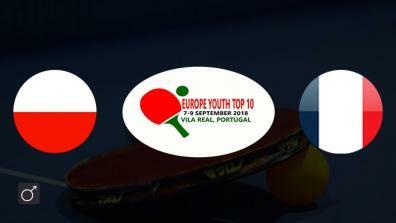 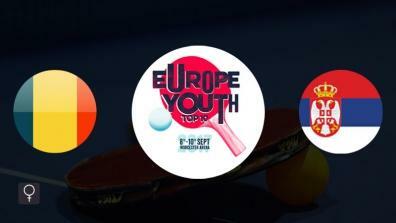 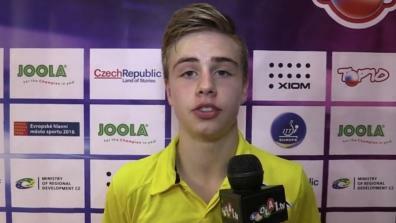 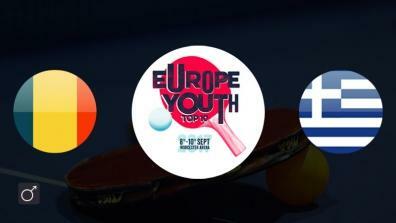 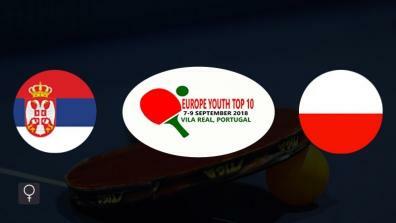 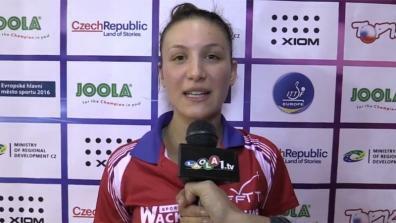 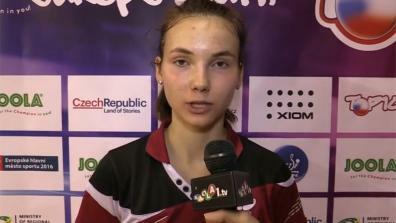 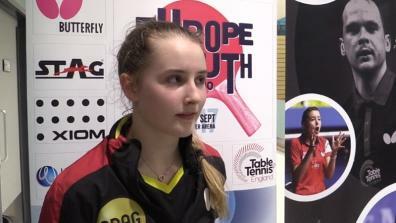 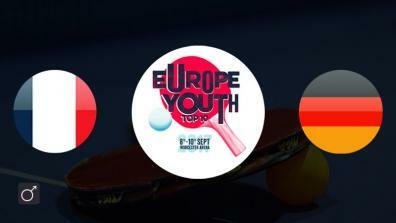 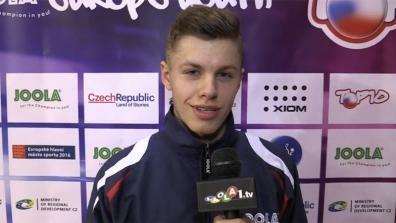 The european table tennis youngstars at the Europe Youth Top-10, LIVE and on demand on LAOLA1.tv. 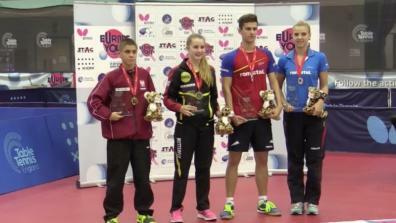 All Videos of the ETTU Europe Youth Top-10 | 2018. 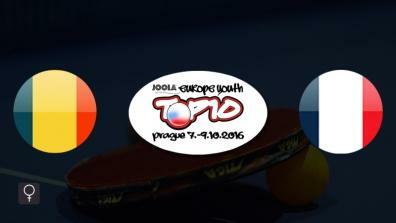 All Videos of the ETTU Europe Youth Top-10 | 2016.